Cyclone Vardah, has slammed into India’s South-East coast, toppling vehicles and damaging houses, and the coastal areas of Tamil Nadu and Andhra Pradesh have again, come to a dangerous standstill. More than 16,000 people have been evacuated to safety but the wrath of nature in the form of a landfall, has claimed ten lives already. 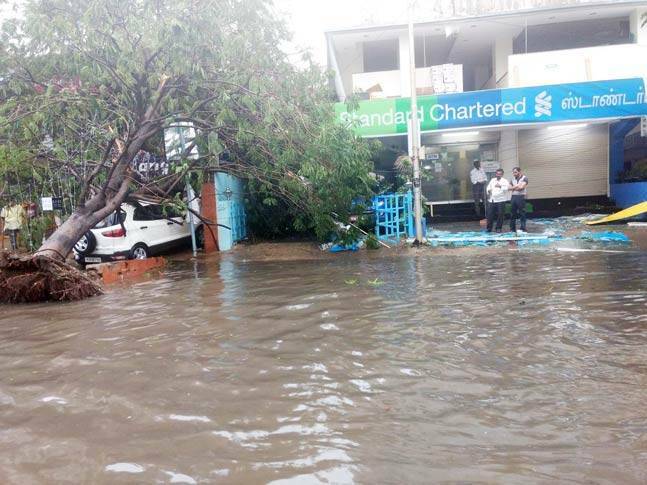 Many are stranded and have been affected by the heavy downpour of rain across the two states. Lives have been lost, livelihood affected, both people and animals are stranded. With the uprooting of trees as well as power lines, the affected areas are witnessing a dark day again, and many are left with nothing to return to. Also, an outbreak of a major water, food and sanitation crisis in these locations looks imminent now and the risk of it escalating remains high. 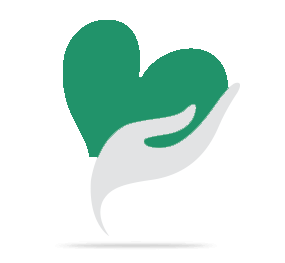 Rapid Response, a Chennai based registered non-profit organization is looking to help by providing emergency kits and rehabilitation services to the affected areas. We must act now. Any contribution, big or small, will go a long way in rebuilding the lives of the victims. Do share it with your friends over the social media and inspire others to lend a supporting hand. Donate Now! Rapid Response is known to carry out disaster relief operations through distribution of food, medical, education, shelter and livelihood programs. Recent interventions of rebuilding communities include their interventions in Jammu Kashmir, Uttarakhand and during the Chennai floods last year. Rapid Response would deploy the funds we receive to serve the victims of the floods, who have not only lost millions worth of valuables but also invaluable lives of their loved ones in the form of emergency kits to attend to the basic necessities for those who have been severely affected.